The Merrill Gardens at Rolling Hills Estates – which is now officially closed – has been 5 years in the making for SRM and Merrill. 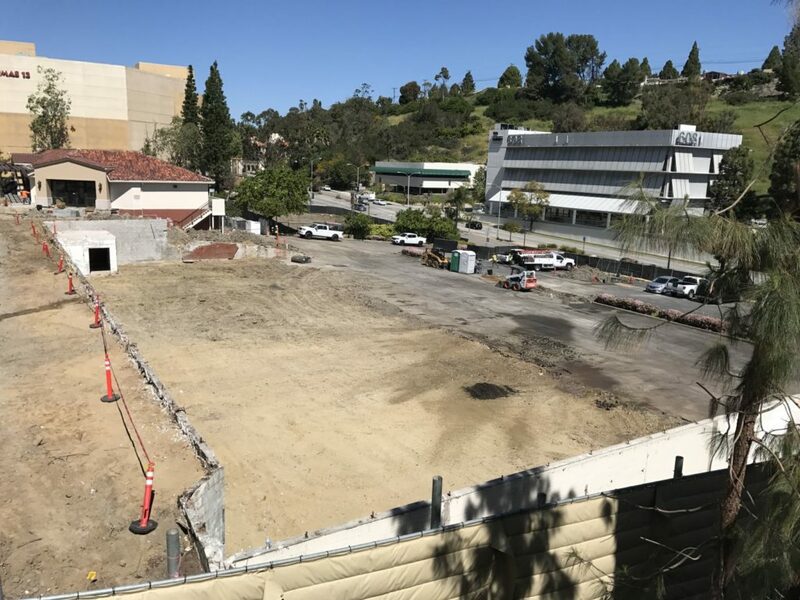 This project required a zone text amendment to allow for senior assisted living in the downtown commercial area of Rolling Hills Estates and extensive coordination with the existing property owner, the City, and the adjacent public library to reconfigure long-standing agreements to make room for the senior housing project. In addition, the existing property owner needed to obtain a “no further action” letter pertaining to a previous dry cleaning operation onsite. This was a complex transaction but the property’s location in the heart of Rolling Hills Estates will make it one of the premier senior housing options on the Palos Verdes Peninsula. Shoring will begin later in the month and we expect to start construction by year-end with completion of the project 18 months thereafter!